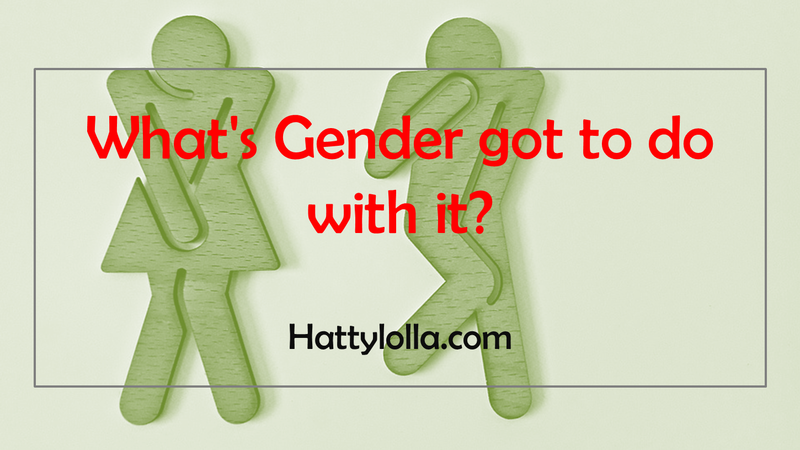 Don't Call me Mama (5) - What's Gender got to do with it? Right from my single days, I always knew I never wanted to know the gender of the foetus in my womb when I eventually got pregnant. I always fantasised about when I have a baby, and the doctor would say “Congratulations, it is a boy” or “Congratulations, it is a girl” and the look on my face would be that of genuine surprise and excitement about the reveal. I communicated this to my husband when we were courting, and also after we found out about the pregnancy, and he was very cool with it. At least, I thought so. Early in the pregnancy, I sensed that my husband wanted a girl subconsciously, even though he was not aware of it. He was always looking at cute toddler girls’ video in IG, you know those ones who play pranks on adults and also have sharp mouth, lol. Later, I started thinking, hmm, a girl would not be a bad idea, even though I really had no preference. When I went for my first ultrasound, it was too early to tell the gender, and that was when we found out about the fibroid. By the time I went for the second ultrasound, I was on admission at a different hospital, suffering from the red degeneration of fibroid. Immediately my husband and I entered and I lay on the bed, I told the man conducting the ultrasound that I didn’t want to know the gender so he should keep the news to himself. How long does one keep the news of a pregnancy secret before telling it to close friends and family? Well, I don’t know. I’m not even sure there’s a standard time, though I hear people say you can tell family after three months, i.e. the first trimester. 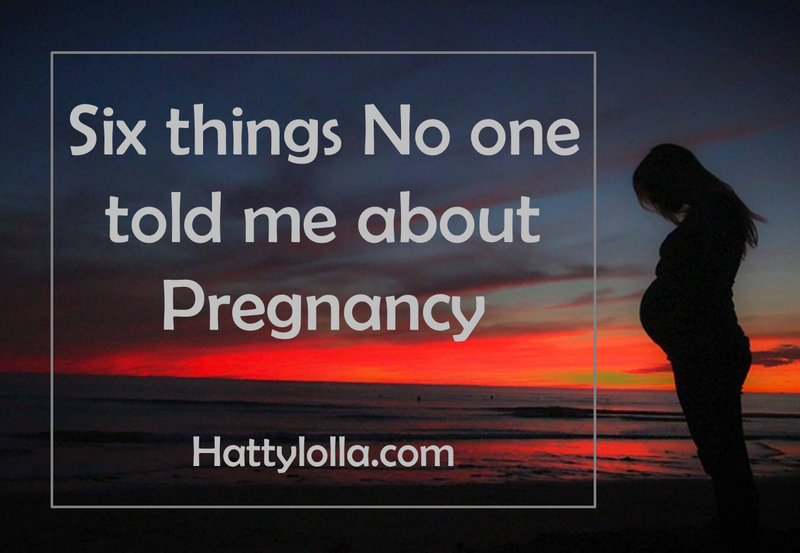 I got pregnant in January, but found out about it in the second week of February. We decided we would tell our mothers in April. I chose that time, not because it was anything special, but because I would need to start making travel arrangements, which would require me informing my aunt, who I was considering as a possible host. Of course, I would never tell my aunt without telling my mum first. That was the major determining factor for me. The funniest thing was that our mothers already knew I was pregnant before we told them, lol. How did they know? My mother-in-law said she dreamt about it, and her dreams are always real. That woman is gangster. She also dreamt about the gender of my child, and she was accurate. On the day I had my baby, she told my husband I was going to have my baby that day because she had seen it, lol. Again, she was right. As for my mother, she started suspecting I was pregnant after she called me on two occasions and I told her I wasn’t feeling fine. 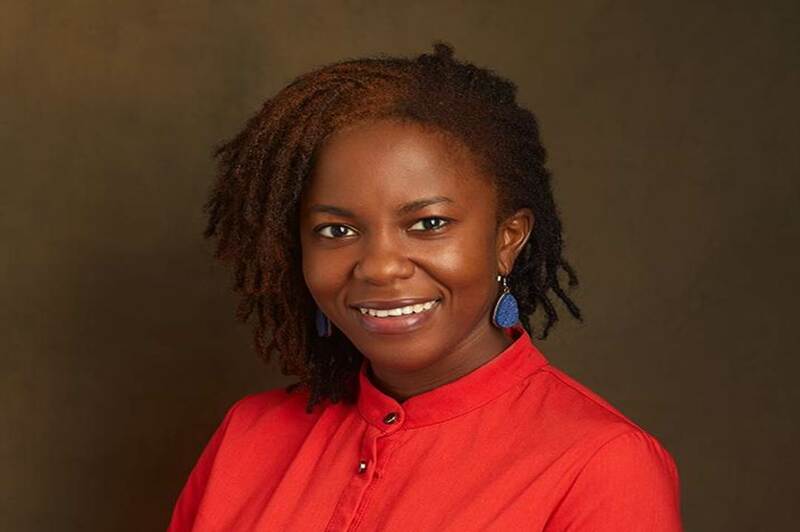 I, Atilola Moronfolu, am always feeling fine. Even when my body wants to give up on me, I talk sense into it, and tell it to get back to work, lol. So for me to have succumbed to the point that she could hear weakness in my voice, she put two and two together. Our mothers were very happy, as expected of African parents, that their children didn’t have to ‘wait’, and that they would be having their first grandchild, on both sides. Those were the only people I officially told. Every other person found out when they saw bulging stomach, which I successfully concealed for five months before giving up and crying to my husband that I have no more clothes to hide my stomach. People were generally happy for us. Only one person openly voiced out the swiftness in which I got pregnant. Like many other situations, such as marriage, society tries to define how you should be when you are pregnant. And for many of their expectations of me, I defied them. I refused to buy or wear maternity clothes because I don’t like them. I had just one maternity top, which my sister bought for me. Apart from that, I continued to wear my regular clothes till the very day my baby dropped out of me. It wasn’t a struggle for me because thankfully, I didn’t put on weight and my tops were enough for my bulging stomach. I must say I am a very bad prospect for maternity businesses. Secondly, I continued to wear my high heels. In fact, I wore heels till I left Nigeria at 34 weeks. It was a matter of if you don’t like it, carry your eyes elsewhere, lol. Anyone who knows me knows my heels are not the low type. I mean, if we call something high heels, then they should be high. Right? I just refused to fit into the stereotype of the pregnant woman look. The one with swollen face, swollen feet, fat laps in her flat slippers or shoes, arms supporting her waist, with stomach protruding out of a very ugly maternity gown. Please, that wasn’t me, and I wasn’t going to let society put me in that mould with their constant side comments. I wanted to be the perfect stylish preggo, and that was what I was. After church, someone sent my husband a message reading “Your wife is pregnant. Right?” to which he answered in the affirmative. The next thing the sender sent was “but her legs don’t look pregnant.” Translation: You need to tell your wife to stop wearing heels. Even if your wife doesn’t know better, you should know better. On another occasion, during my last bout with Red degeneration of fibroid, which got aggravated when I was in church, before we left for the hospital, a doctor tried to attend to me in church. She was only able to give me painkillers. She told me to make sure I hide my heels from the doctors when I get to the hospital so they won’t wrongfully diagnose my condition by looking at me and sending me back home because I was on heels. She said even though she knows the heels had nothing to do with my issue, some doctors would want to find the easiest thing to blame my pain on instead of carrying out a thorough check. Thankfully, I always have a pair of slippers in the car, so ‘hiding my heels’ was not a problem at all. As regards wearing heels while pregnant, the jury is still out on that. I know it has a lot to do with posture and the change in centre of gravity as the body changes. I’ve never been one to wear flat shoes, so flat shoes might have even been more uncomfortable for me. If you ask for my advice, I would say do what is best for you, your body and your health. And now that the baby is here and growing, many people expect that one will drop all these ‘Sisi’ ways, and get into the motherhood role. Things like your dressing, hairstyle options, and even tiny stature should change. I don’t buy all that crap. As long as one is a responsible person and mother, carrying oneself and living a life that one’s children won’t be ashamed of, that’s all that matters. If you like, keep wearing your skinny jeans, dye your hair purple and shave it by the sides, it’s your life. As for me, I know I have the choice to write my own story the way I want it to be read, and that is exactly what I would do. Please, let us know your opinion on this post in the comment session. What do rules do you think a pregnant woman should or should not adhere to? My first trimester was a very rough and challenging one. I became someone I didn't recognize. I found out that I was pregnant on February 9. The first wave of weakness hit me on February 14 when I went to my parents’ house to pack some items from my old office room. Things I would normally lift sent me to a realm of tiredness I couldn't come out of hours later. The sweet and sour Chinese sauce my husband ordered to celebrate valentines didn't go down well in my mouth and stomach. It was like a downward descent from that day. Morning sickness hit me like Anthony Joshua’s punches. I could hardly climb the stairs without almost passing out. Sometimes climbing the stairs to the fourth floor rendered me immobile for 3 hours. My tiredness and weakness made me very unproductive. And the unproductiveness sent me into depression because I was... well, unproductive. I felt I was producing nothing and had nothing to show for my existence on earth. During this period, I resented the whole pregnancy thing, and almost felt like slashing my stomach open and ripping out the baby. Spices irritated me. Cooking my breakfast for was left to my husband. I threw up a lot in the mornings. I threw up till my eyes bulged out, veins showed on my temples, and specks of blood came out sometimes. I was so convinced that my tiredness was peculiar to me. Surely, pregnant women can't be feeling this way. I see them all around going strong with their business and other affairs. I was a novice, my husband was a novice so I pressured him to call doctors and find a solution to my problem immediately because I just couldn't continue life this way.